When Mrs Irving first started baking biscuits, in her kitchen at home, to sell in the family farm shop, nobody could envisage how her traditional farmhouse style biscuits, tray bakes and cakes would take off and become so popular. 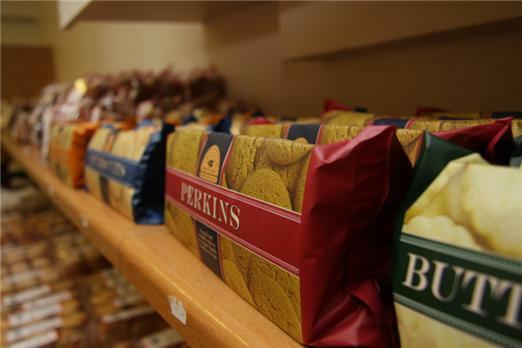 After selling them in the farm shop for a year, and seeing peoples desire for them increase, the decision was taken to concentrate on baking and so in November 1988 Irvings Bakery was born, and Mr and Mrs Irving started work, on their own, in a small unit in Castle Douglas. 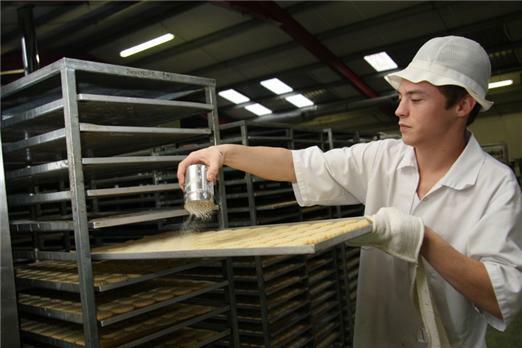 By March the following year they had taken on their first employees and from there the bakery grew gradually by supplying shops in the local area and selling direct from the bakery. 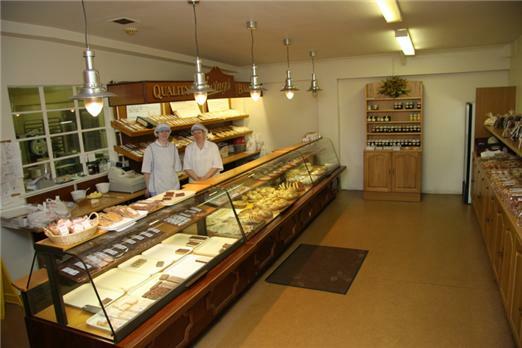 In November 1991 their son Keith joined them and in April 1992 they moved, albeit just across the road, to bigger premises from where we continue to bake our delicious goods to this day. 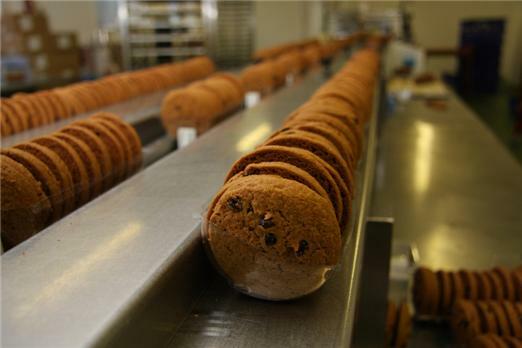 All our baking is done, as anyone could in their own home, from scratch using farmhouse style recipes and simple readily available ingredients, but with the aid of specialist machines, which enable us to make larger mixes. Some of the recipes have been handed down through several generations of Mrs Irvings family, and so the baked goods retain the look and texture you would expect to find in a farmhouse kitchen.